The second qualifier of the 2014 South Essex insurance Brokers (SEIB) Search for a Star and Racehorse to Riding Horse series took place on the 11th May at Vale View Equestrian Centre in Leicestershire. 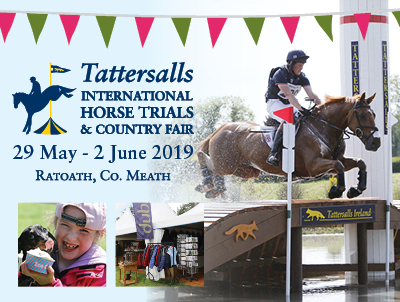 There was plenty to think about for the judges, Richard Ramsay (Conformation) and David Bartram (ride), and they were assisted by Grace Gostelow, (assistant ride). Grace was assisting the judging for the first time at Search for a Star. 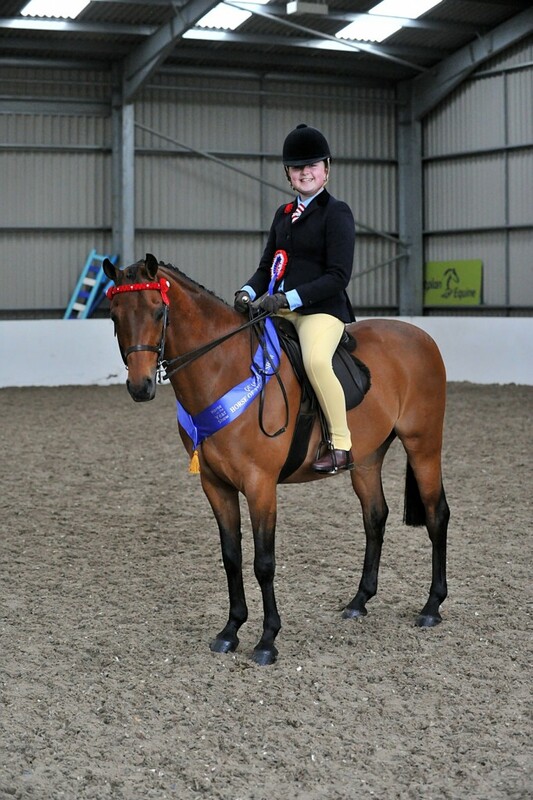 Several riders from the Equestrian Life area were successful in attaining qualification for HOYS at Vale View. 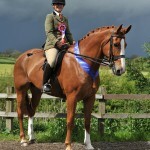 First place went to Flagmont Dazzler, owned and ridden by Sarah Birbeck, 51, of Beverley, East Yorkshire. 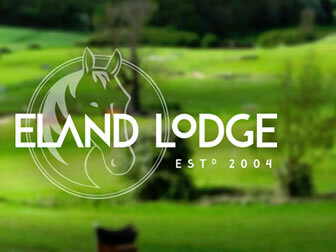 The pair have competed in show jumping, dressage and working hunter classes as well as ridden Irish Draft classes. 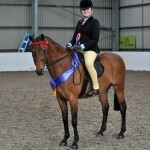 “I have always thought it would be nice to go to HOYS, and it was something to aim for”, said a delighted Sarah. Second place went to Jessica Walker riding her own Bare Forest Girl. 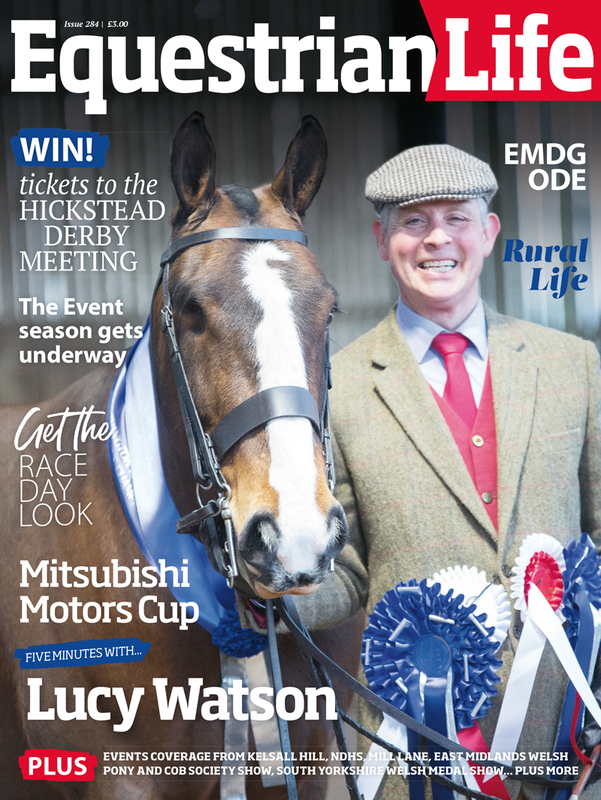 Jessica, 21, from Halifax, West Yorkshire, has competed in show jumping, workers and done hunter trials. “I tried SFAS 2 years ago with another horse, and this time I set out to try and qualify. It is brilliant, all the hard work has paid off”, Jessica said. 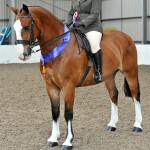 After the final judging, first place went to Emblem, owned and ridden by Haydn Ellis, 22, from Underwood, near Nottingham. This was the first ever showing show for Haydn and the 9 year old grey gelding, who normally compete in dressage and show jumping. 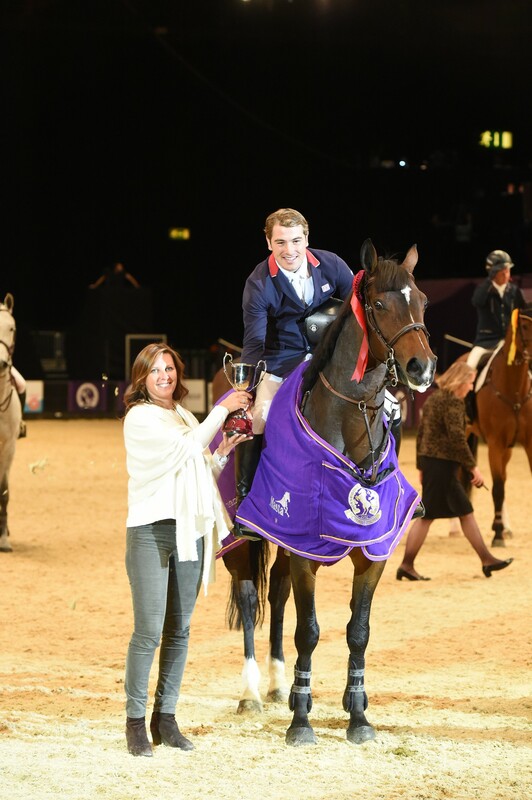 “HOYS is every rider’s dream, I can’t think of anything bigger, I can’t believe it”, Haydn said. 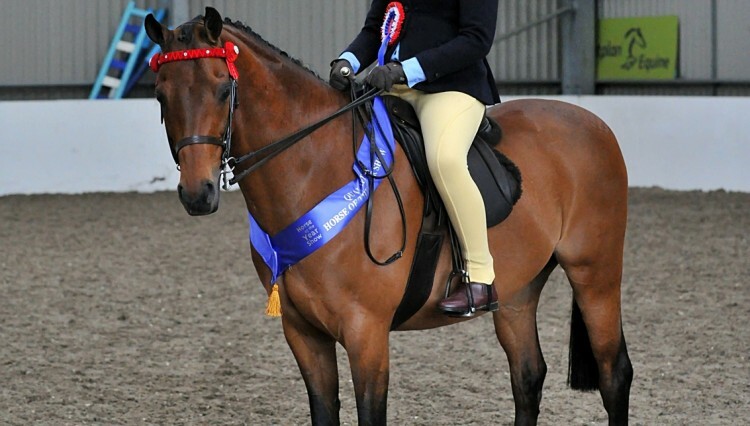 Second place went to Emily Howe, 35, from Chesterfield, Derbyshire, riding her own A Rom-tom-tom. Emily bought the 14 year old Irish thoroughbred bay gelding 5 ½ years ago. Emily said, “I bought him because he was going to be shot. I couldn’t get a bridle on him, he was a physical and emotional wreck. But basically he was sound so I just concentrated on sorting out his brain and working on his musculature. 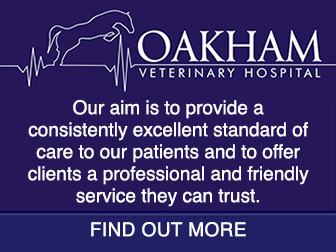 He was tight, stiff and sore so it was a slow process”. 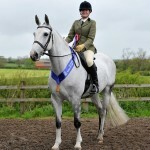 First place went to Warren House Patrick, known as “Paddy”, owned and ridden by Kayleigh Stockdale, 24, from Blackpool. “We came to the first SFAS qualifier at Osbaldeston and were placed third, so we thought it was worth another shot”, said Kayleigh, who travelled for 3 hours with family and friends to compete at Vale View. Second place went to Jasmine Hardy, 20, of Lindale, Cleveland, riding her own Charlie. Jasmine bought Charlie having seen him tethered on a roundabout. “I went to the travelling family to ask them to give me [horse] driving lessons and I ended up helping them to back some ponies. Charlie was broken to harness and I started to drive him. They had previously refused to sell him to anyone, but eventually they agreed that I could buy him”, explained Jasmine. 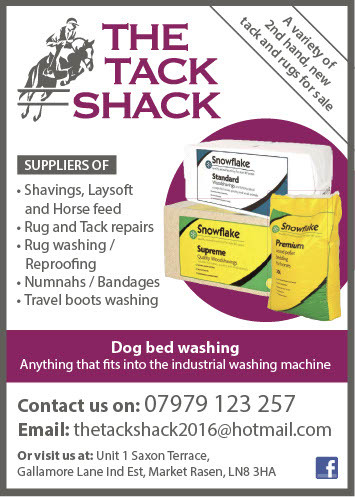 For further information please visit www.search4astar.org.uk or www.racehorse2ridinghorse.co.uk.